Glue is used universally for one thing and that is to stick things together, but do you know that it can also be used for so many other things. 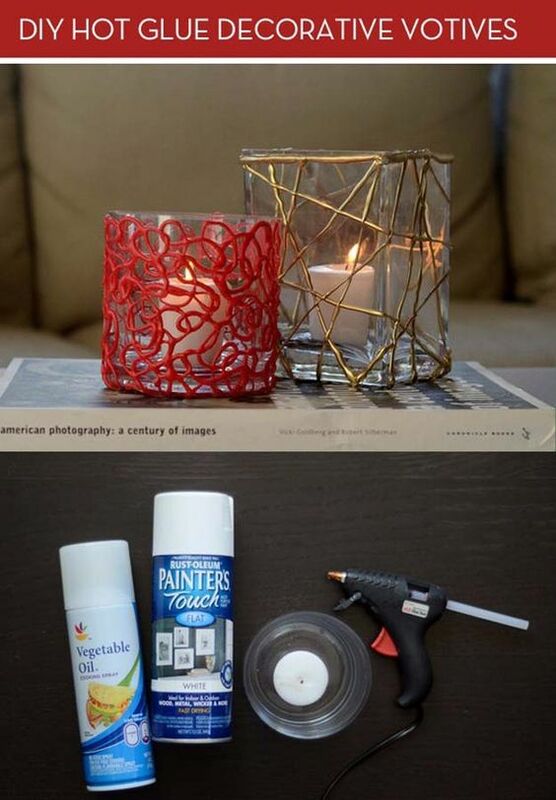 Here are few DIY ideas which you can do with a hot glue gun…. Snowflake– You can create almost any motif or figure with glue, one of them could be creating snowflakes for Christmas. Select the motifs which you want and take a print out of them. Place a butter paper above it and secure both the sheets together from all the sides which can be done with a tape or a staple pin. Now simply start drawing the motifs on the butter sheet with the glue and let it dry completely before taking them out. 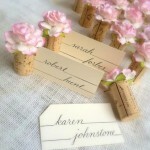 You can also sprinkle some glitter while they are still wet for a bling effect. 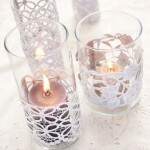 Decorative Utensils– Simple things like bowls, glasses and coasters can be made with glue. You can add color to the glue gun if you want a colored effect. Old bowls and glasses can be taken as a base for creating these items. Jewelry-Glue like resin can also be turned into beautiful jewelry pieces. 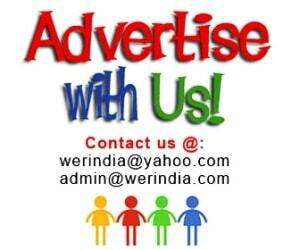 You can make nice rings, pendants, bracelets and necklaces from it. Add few drops of color to the glue gun for colored jewelry, they can be further embellished with swarovski pieces and glitter. Phone case-You can also create amazing phone covers from glue. Just choose a pattern or do freehand drawing for an easy design. Likewise you can also create a crystallized phone case. 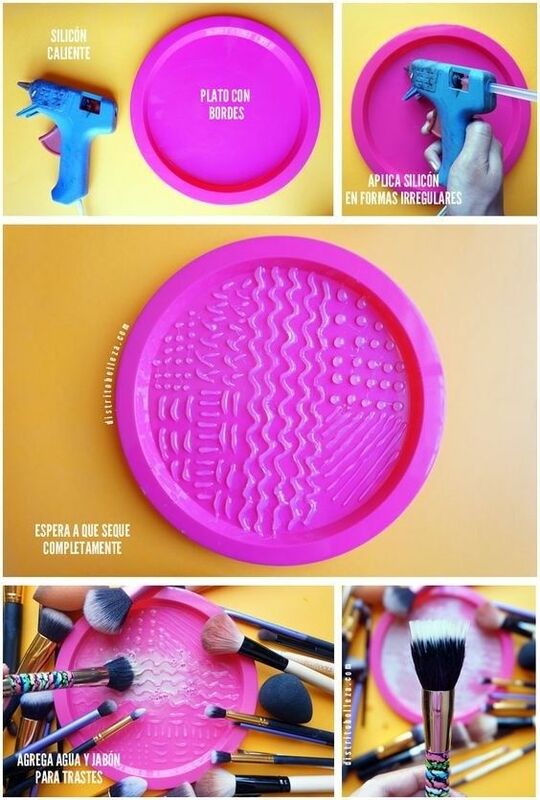 Make up brush cleaning mat– No need to buy expensive brush cleaners when you can make one yourself. A simple plastic plate or a thermacol plate is perfect for creating one. Make irregular patterns like zig zag, dots, horizontal and vertical lines with a hot glue on the plate and let it dry before using it.